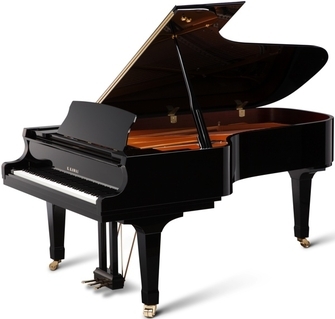 For over 85 years, Kawai has been crafting the world's finest grand pianos known for their beautiful touch and tone. Series like the EX Concert Grand Piano crafted by Kawai's Master Piano Artisans, the GX and the GL which currently stands the product of the year will leave you in awe. You will fall in love the beautiful design and outstanding touch and tone. Every element of the Kawai upright piano is crafted with meticulous skill and care. 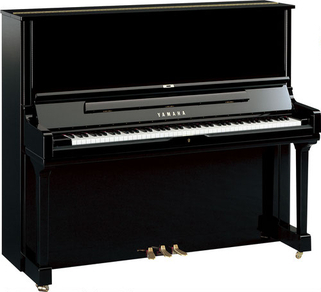 You will fall in love with the beauty of the K Professional Upright Piano series. For those with a full house where sharing space is essential, you will appreciate the convenience of Kawai's AnyTime series. Perhaps you are looking for an upright as an accent in your home. Look no farther than our Decorator series! Our Institutional pianos are beautiful as well. For anyone looking for the perfect upright piano, the options are endless! 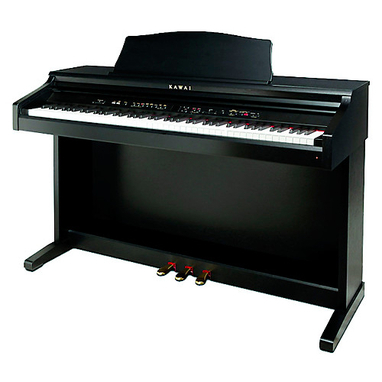 Kawai is known for their digital pianos perfect for any setting. The CP series is the ultimate instrument for performers, churches, and schools. The award-winning Concert Artist series transforms all expectations of how authentic a digital piano can be. Authentic touch, beautiful sound, inspiring features. . . this is everything the CN series offers. The action you need, the sound you love, the control you dream about - check out the MP series. Are you in need something easy to transport? Our ES100 is perfect for the road! What is the beauty of the Hybrid piano series? It is a musical instrument created by the fusion of acoustic and digital elements - designed to enhance the enjoyment, flexibility, and capabilities of the player. 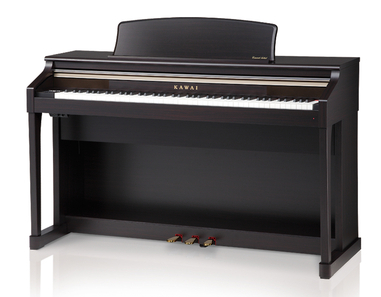 You will not be disappointed with any purchase of a Kawai hybrid piano.